Savers is the latest tenant to take space at Walkden Town Centre. Taking a 2,678 sq ft unit on Lady Harriet Walk, the health and beauty discount retailer is expected to open in the summer and has signed a 10-year lease with park owners The Derwent Group. The arrival of Savers brings Walkden Town Centre’s line-up to 47 which includes Boots, BetFred, B&M, Poundland and The Card Factory as well as a number of independent retailers including Specscart, A&B Pet Products and Scallywags. Walkden Town Centre totals 447,000 sq ft of shopping centre space and 2,000 free car parking spaces. Joint agents for Walkden Town Centre are JNL Property and Barker Proud Love. 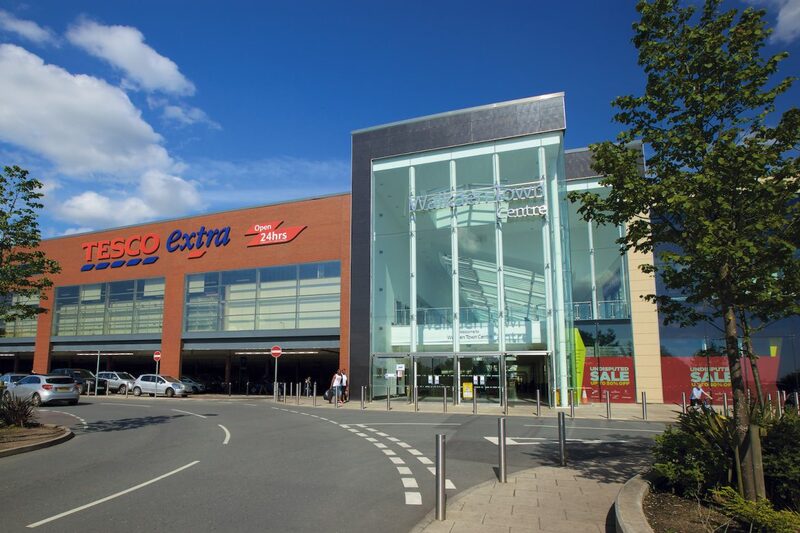 Walkden Town Centre is owned by The Derwent Group which is part of the Albert Gubay Charitable Foundation and operates across the retail, leisure, industrial and commercial sectors with a commercial property portfolio in excess of 2.8million sq ft. Through The Albert Gubay Charitable Foundation, The Derwent Group generates grants to charitable causes in excess of £10 million per annum.